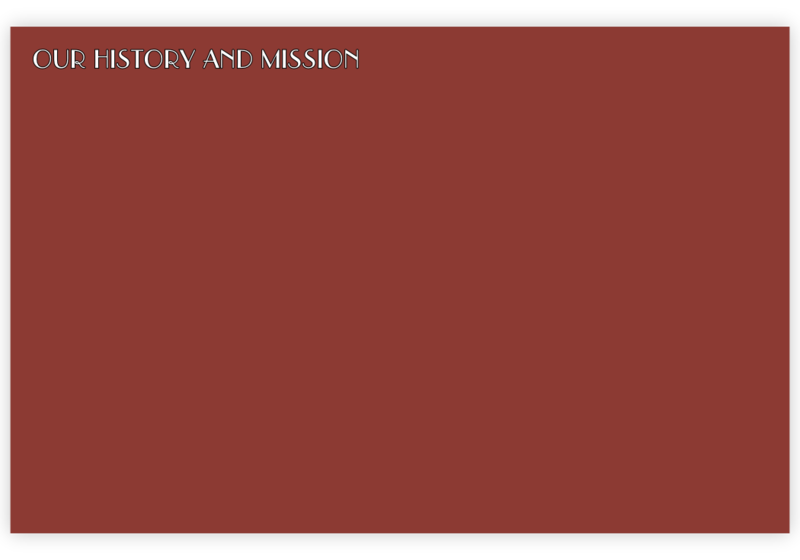 Copyright © 2018 by MusicAlliance Inc. All rights reserved. Click the Donate Button above to help support our mission! 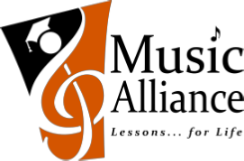 Founded in 2004 by a group of local music educators, MusicAlliance is a 501c3 music education and performing arts organization dedicated to providing quality affordable band programs for elementary through high school students in Northeast Ohio. The administrators and teaching staff of MusicAlliance strongly believe that music education plays an essential role in children's development and helps schools to produce well-rounded members of society. Band participation not only helps to cultivate a love and appreciation of music that can last a lifetime, it also extends far beyond in fostering a sense of belonging, accomplishment, self-esteem, teamwork, organization, and self-discipline. The positive effects of learning to play a musical instrument on the brain and academic achievement have been noted in multiple university research studies. MusicAlliance exists so that area students will have the opportunity to experience the many benefits that come with learning to play a musical instrument in a band. MusicAlliance offers in-school band programs for schools. The typical set-up of these band programs is that enrolled students receive a weekly small group instrument lesson and full band rehearsal held during schools hours. Public band concerts are presented by each participating school's bands twice a year. MusicAlliance works with school administrators to ensure that band scheduling works for their school. In the fall of 2012, MusicAlliance started a new band program for homeschooled students. MusicAlliance also offers several honor band programs to outstanding public and private middle school and junior high students as an educational enrichment program. These groups typically rehearsal on Saturdays or during the summer. Public band concerts are presented by MusicAlliance Honor Bands in December, March, and June. MusicAlliance plans annual fundraising events and also seeks corporate/business sponsorships and grants with the goal of raising money to help keep the cost of band participation affordable for all interested families and for providing low cost instrument rentals and financial aid to families in need. If you are interested in assisting our organization in any way, please call the MusicAlliance office toll-free at 1-855-333-1357 ext. 1.